This week I've been piecing together some precious thrifty finds for the Little Bits of Pretty blog. These are one of a kind packs so you'll have to be quick! A sweet and generous friend also sent me a HUGE package of loveliness to include in some pretty packs. THANK YOU FRIEND! You are a kind hearted soul and I am so grateful. Sooo, I have popped a few new things in the shop. 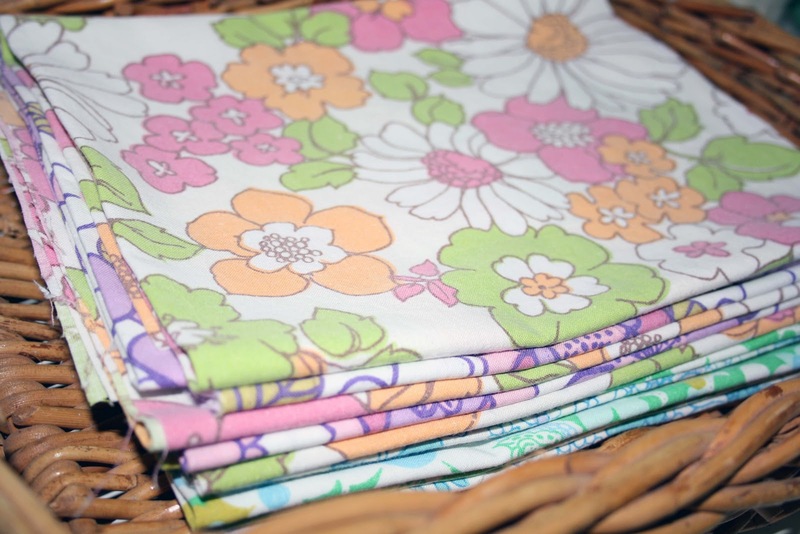 Be sure to scroll right down to the end to see some GORGEOUS new vintage sheeting.